I’m a mess. Mary Karr and Rodney Crowell understand. Ed Sheeran gets it. Life is messy. 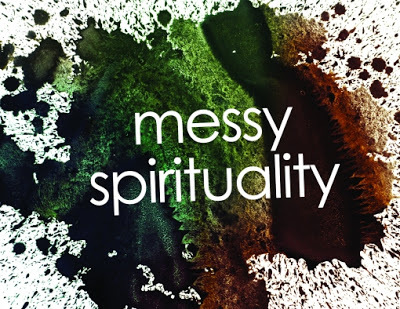 Spirituality is messy. There is a moral struggle; she battles the passions (with such ferocity!). But she describes her victory in terms of pure gift: a calm and sweet light. Should we think of her as making “moral progress?” Were that the case, she would have no fear of the “dangers” and “violent thoughts.” She would have laid them to rest. What we see is repentance. Her repentance is not of the moral sort, a mere sorrow for deeds that have been done. Her repentance is an effort of self-emptying that is greeted by a Divine-filling. This was especially helpful to me because (1) St. Mary of Egypt is my patron and (2) I still struggle with the same passions that have been my undoing over and over for my entire life. It’s actually comforting to hear Father Stephen explain that our goal isn’t moral progress. It’s receiving the gift of God’s grace. You know if you’ve been reading my blog for a few years that I don’t like Lent. I don’t look forward to it at all. I don’t embrace the fast and I’m a huge failure at most ascetic struggles. And I react strongly to people—clergy or laity—who preach these things with any legalistic or fundamentalist vibes. But repentance—and seeing myself as I truly am—is something I can do. By repentance I don’t mean being sorry for my sins. Often I’m not sorry (sin can be damn pleasurable and outright comforting at times) but by God’s grace—and it is a gift—I can sometimes turn away from the sin and choose life. Sometimes. But I won’t be grading my progress on this endeavor during Lent this year. Or ever. Good stuff. This really speaks to me & I hope it gets the wide circulation it deserves. Amen, Susan. ” the one thing needful in our lives—God’s grace. 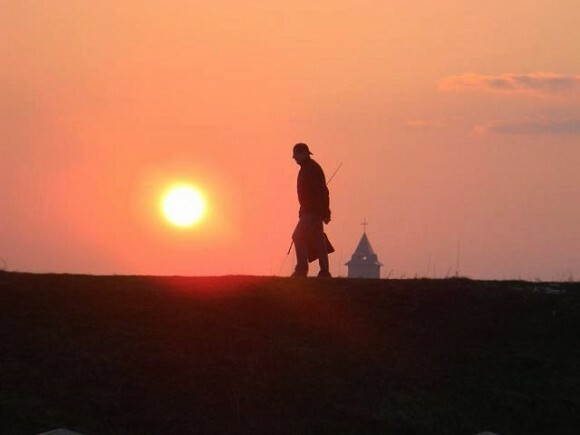 It is a gift, not something we earn.” I agree with you about Lent. Giving up worldly things misses the point. Giving up the barriers we place around us that allows God’s grace to overwhelm us brings us closer to the idea. Surrender – not sorry – seems to be the hardest word. Thank you for this beautiful reminder of the important thing we need to be mindful of as the Lenten season approaches: Who, not what, we do this for. Thanks for reading… and for your thoughtful comment, Susan.